As a trusted supplier of second-hand vans, we at Manchester Van Sales aim to offer a helpful and friendly service by answering all your questions with a smile, giving you complete peace of mind that you?re in safe hands. 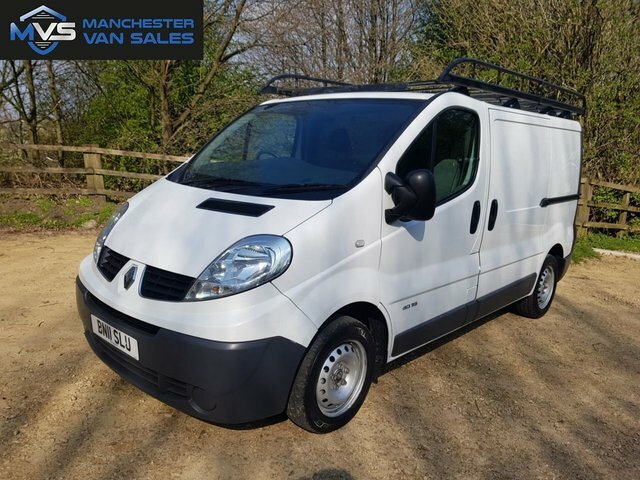 We understand that, for many people, price is always an issue when shopping for used vehicles, which is why we pride ourselves on offering all our used Renault vans in Manchester at competitive prices. Renault is a brand known for practical and spacious vans and light commercials of all shapes and sizes, making it a firm favourite in the used van market in the UK. From light and compact vans like the Kangoo through to Renault Conversions for carrying commercial goods, Renault?s fleet is almost incomparable to many other brands. 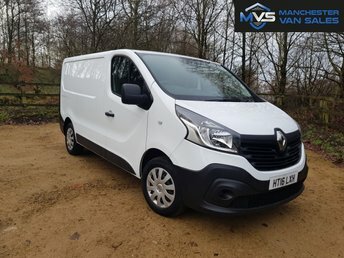 Our full range of used Renault vans for sale in Manchester can be found online, ready for you to browse whenever suits you, but if you?d prefer to view your options up-close, then feel free to drop by our showroom in Greater Manchester. We look forward to hearing from you!